The production value of both this video and the official press photos is absolutely fantastic—they really show the LFA in the best possible light. 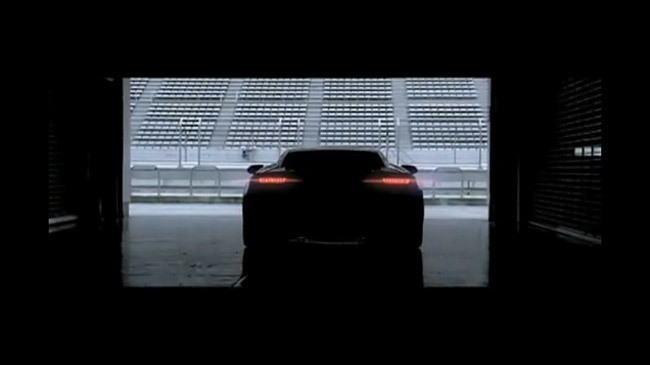 This car has captured my imagination, almost unexpectedly. After all, there was little mystery to the exterior, and we had seen concept interiors, but I had no idea it would come together in such beautifully detailed and polished manner. Of course, there’s still a question of how the supercar actually performs, and luckily there’s a literal ton of reviews to post up next. 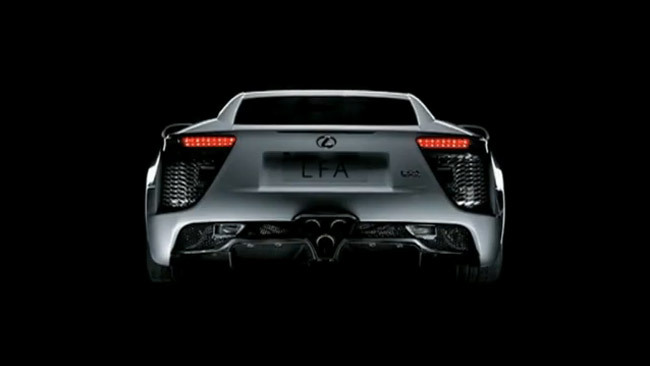 Update: For a higher-quality version of this video, be sure to visit the official Lexus LFA website.